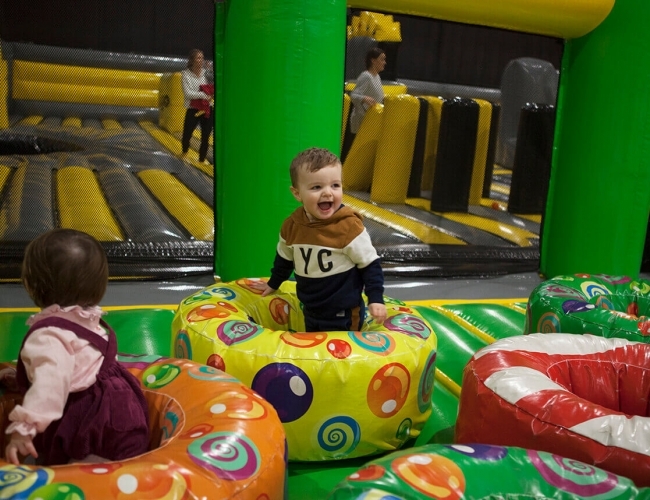 Let the little ones join in the fun with our dedicated toddler area! 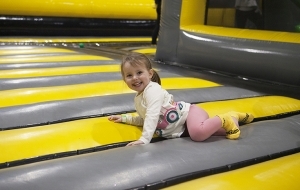 There's lots to keep the little ones active, let them bounce off the walls in our house instead of yours! These sessions run alongside our standard Open Bounce Sessions but allow the 1-4 yrs to join in too. 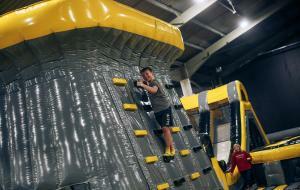 They last for 1 hour, just the same as Open Bounce sessions. Just remember, this area has limited capacity and therefore is soley for 1- 4 year olds. 1 hour of Inflata Park fun.